Barrick Gold Chief Executive Mark Bristow and Newmont Mining boss Gary Goldberg met in New York on March 5 to discuss a possible joint venture in Nevada, where the two have adjacent mines. Newmont said the talks were “productive and a good starting point”. Barrick made an unsolicited $18 billion offer to merge with Newmont on Feb. 22. Newmont rejected that idea on March 4, but proposed the joint venture instead. 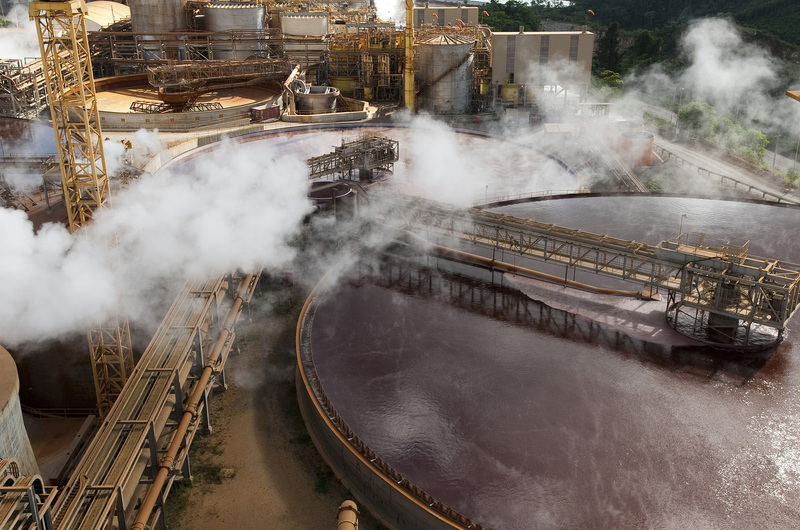 Joe Foster of Van Eck International Investors Gold Fund, Barrick’s top shareholder, said on March 5 that he would prefer a joint venture to a full-scale merger.